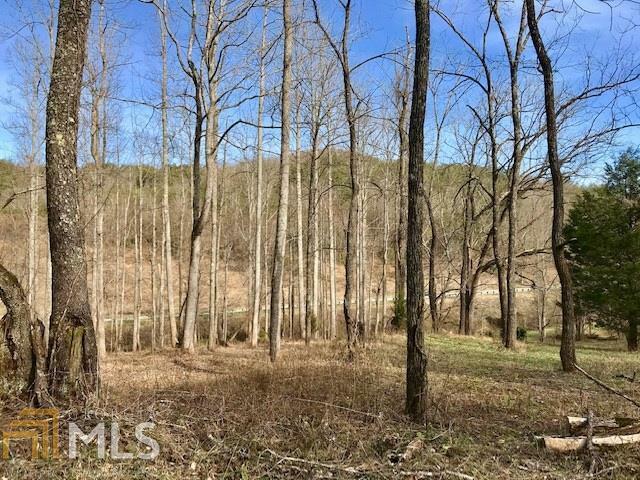 Great acreage off Hwy 64 W. Close to town with no C&R. 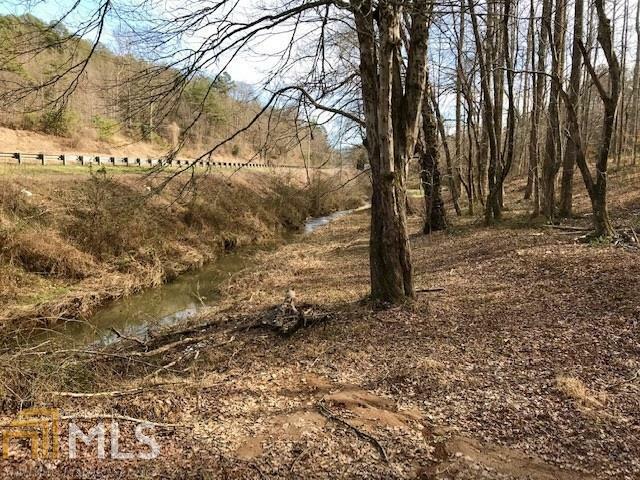 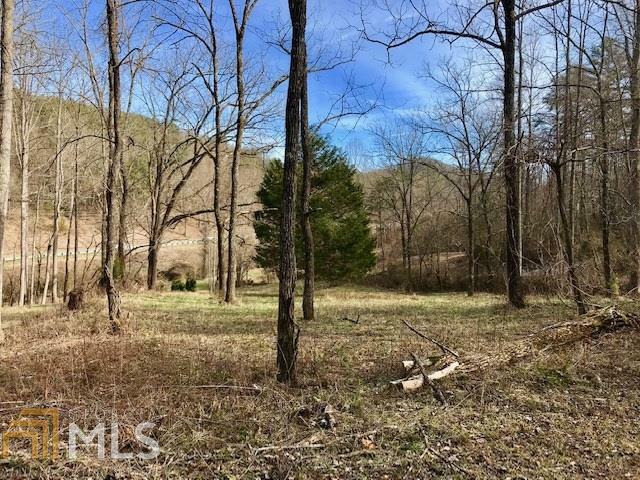 This 3.32 UNRESTRICTED acres is a rare find. 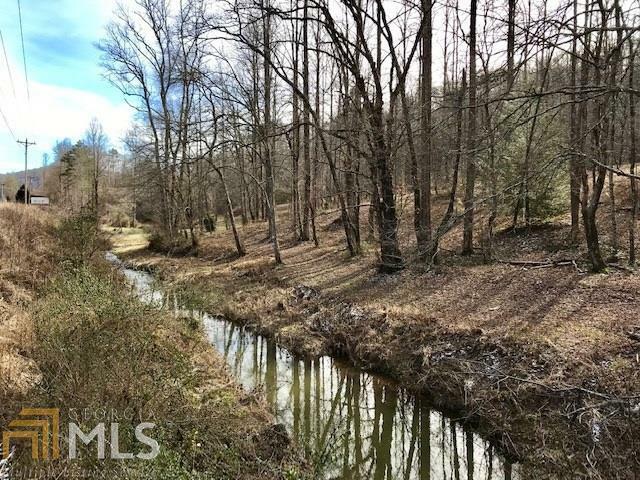 A great investment could be used for commercial or residential.